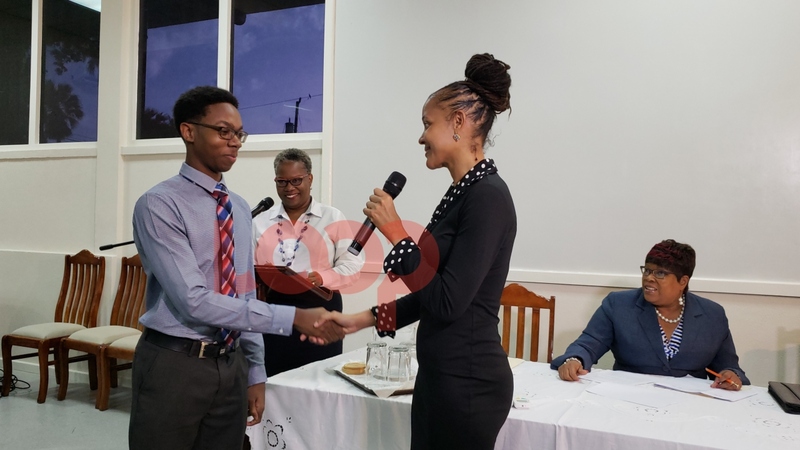 Nathan Lovell being thanked by the Minister of Education Technological and Vocational Training, Santia Bradshaw. Twenty-three Barbados Scholarship winners and 32 National Exhibition awardees are reaping the fruit of their hard work tonight, even though they may still not know their official grades. Of the 55 awards, 45 are in STEM - Science, Technology, Engineering and Mathematics. Today in the auditorium of the Erdiston Teachers’ Training College, there were loud rounds of applause, cheers, screams and even tears as students, parents and guardians learned which national award their child or ward had received. It was a bit like musical chairs as Deputy Chief Education Officer Joy Adamson worked her way down the list of scholarship winners first because none of the awardees knew their fate beforehand. With each announcement in the first half of the evening, the surprise and shock were obvious. 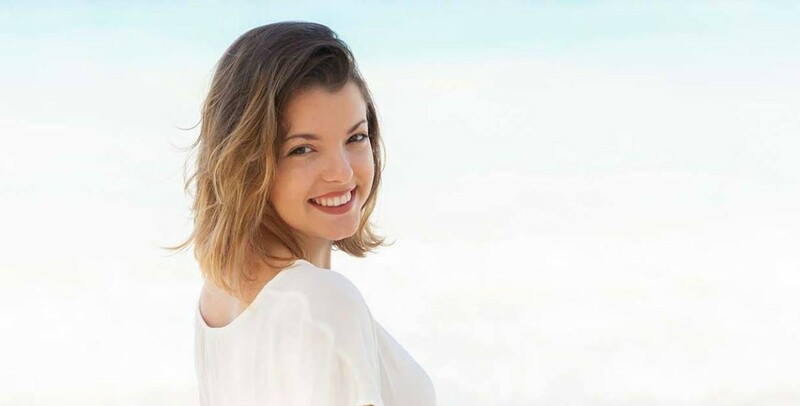 From the first announcement of Robyn Campbell and her mother’s scream, bear hug and eventual tearful parting, down to the history-making Nathan Lovell who claimed the first ever Barbados Scholarship for his alma mater The St. Michael School, there was a tension in the air. 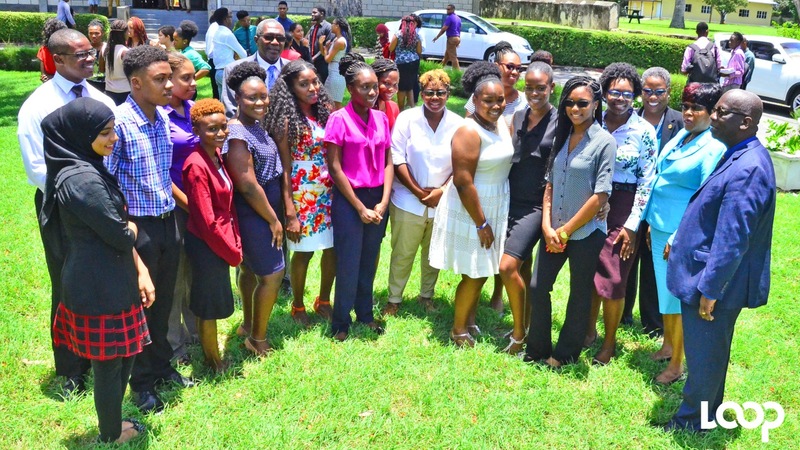 Nineteen girls and four boys received Barbados Scholarships. Harrison College received 12; Queen’s College 10; and The St. Michael School got one. Once the final scholarship awardee was named, the room drastically relaxed as it was finally obvious who were the Scholarship winners, and who were the Exhibition winners. The number of Exhibitions awarded rose drastically this year over last year, by 40.6 per cent to be exact. In 2017, there were 19 Exhibition winners, while this time around there was a whopping 32 winners. Queen’s College topped the Exhibition winners’ list, taking the lion’s share of 17. Harrison College received 10; the Barbados Community College three and The St. Michael School continued to shine brightly with two Exhibition winners. All around, The St. Michael School graduates have made history.